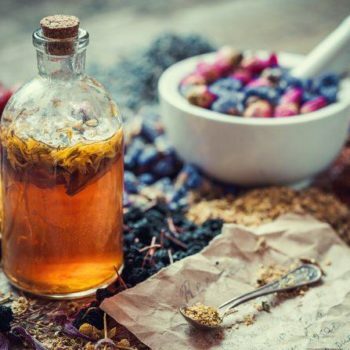 Make your own nutritive and cleansing tea to use at home. Ingredients include local, wild weeds. Learn about herbal support for the springtime in this hands-on class! Kerri Kiernan is a local Master Herbalist who works with plants from her garden as well as wild weeds from the Chippewa Valley to help people thrive with handmade remedies and personalized herbal consults. Kerri is the owner and operator of a small herbal business, River Prairie Apothecary, located in Eau Claire, Wisconsin.